A global celebration of St. Patrick's Day will occur on Monday, March 17 and this celebration, in the United States, is usually done so with the downing of a bit of green beer. It’s kind of a good excuse for some of us to get ripped and celebrate our Irish heritage … even if we’re not Irish. But before you head out to celebrate, check out a few interesting facts about the history of St. Patrick’s Day and how the Irish celebrate it. 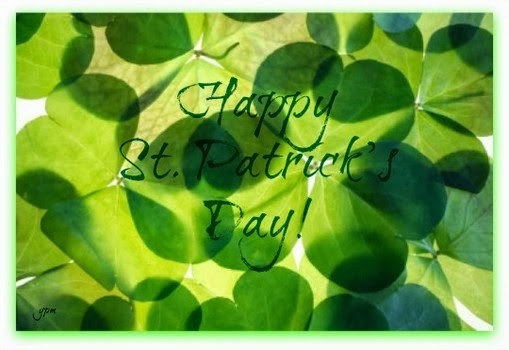 St. Patrick’s Day the saint's religious feast day and the anniversary of his death in the fifth century. The Irish have observed this day as a religious holiday for over 1,000 years. On St. Patrick's Day, which falls during the Christian season of Lent, Irish families would traditionally attend church in the morning and celebrate in the afternoon. Lenten prohibitions against the consumption of meat were long ago waived, and the people of Ireland dance, drink, and feast on the traditional meal of bacon and cabbage. The St. Patrick’s Festival is one of the highlights of Ireland’s cultural calendar. 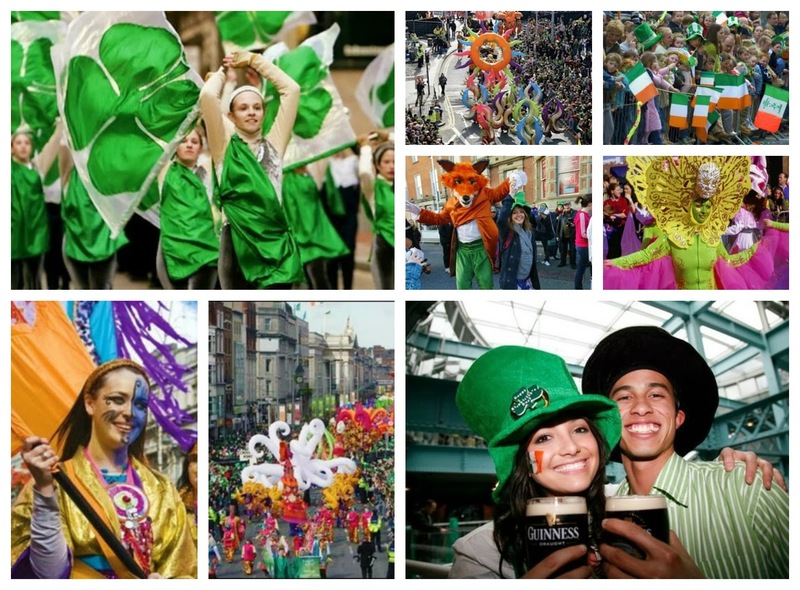 For 2014, St. Patrick’s Day celebrations kick-off on March 14 in Dublin with music and dance. And celebrations will culminate with a parade through the streets of Dublin on March 17. 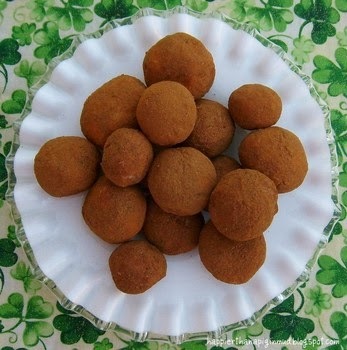 The tradition of making Irish Potato Candy for St. Patrick’s Day is a way to give homage to the Irish Potato Famine that occurred from 1845 to 1852 and left 1 million dead. In a large bowl, cream together the butter and cream cheese. Add vanilla and confectioners' sugar. Beat until mixture forms a ball. Stir in coconut with a spoon. Roll the mixture between your hands to form small potato-shaped candies or roll into small balls. Place cinnamon in a shallow dish and roll the balls in it. Place the balls on a cookie sheet and chill for about 1 hour or until firm.